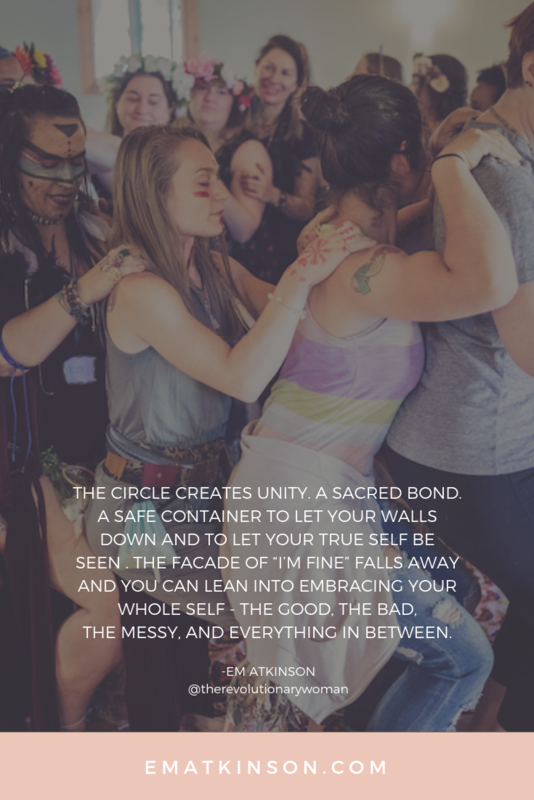 The circle creates unity. A sacred bond. 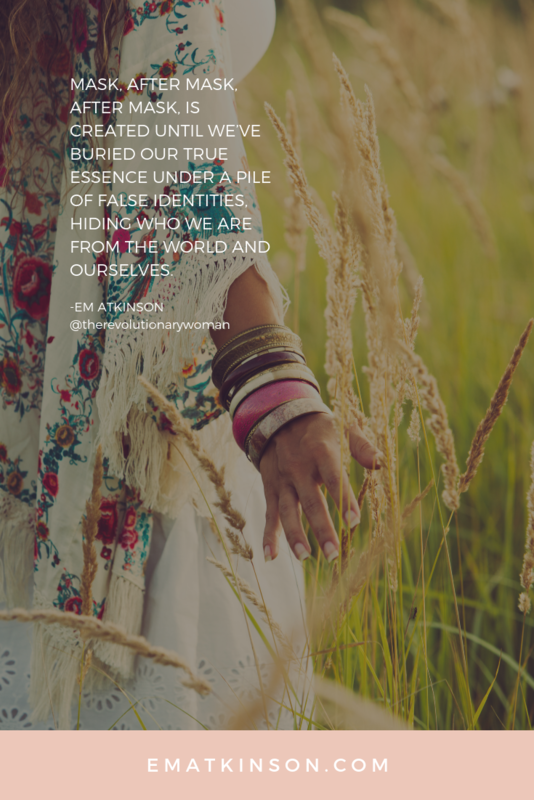 A safe container to let your walls down and to let your true self be seen. 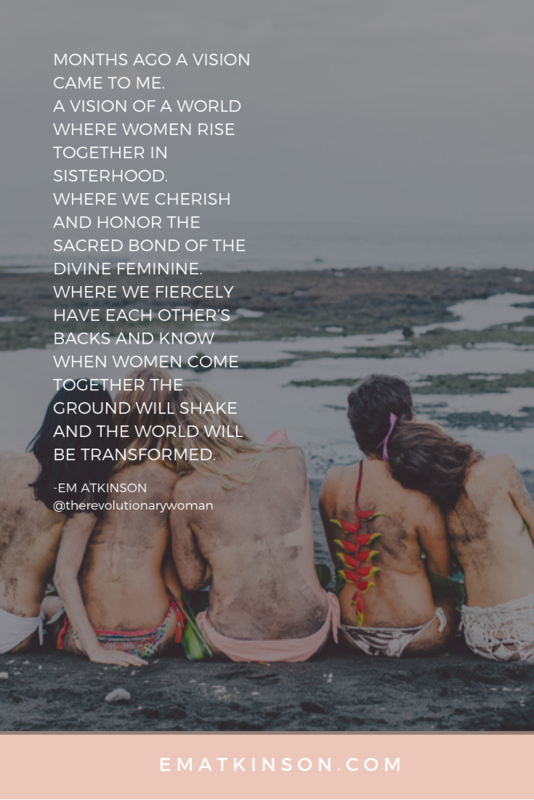 The sacred bond of sisterhood.